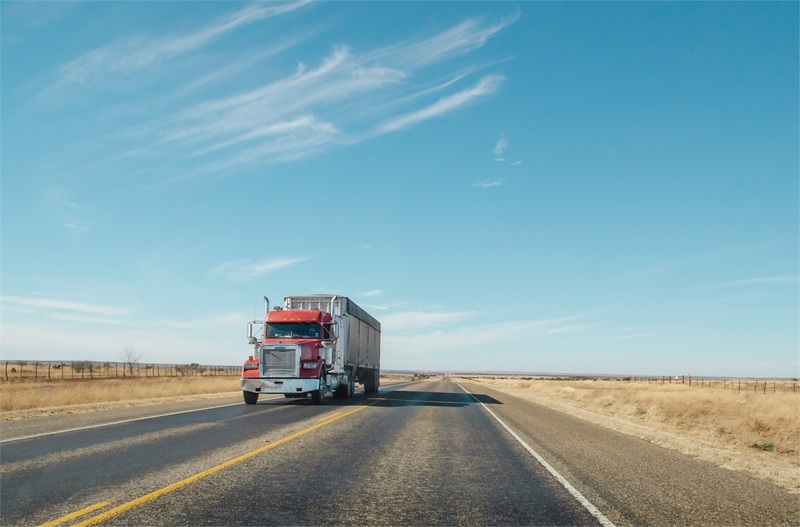 Why is trucking insurance so expensive for my new business? Our agency gets no less than 10 calls a week from owner operators in Louisiana and Texas looking to get their own authority. The majority of owner operators are shocked when we ballpark what trucking insurance will cost them. New venture trucking risks are difficult to place right now, at affordable rates anyway. I'll save my soap box rant on why, and what I think will help for another time. One reason new venture trucking insurance is priced so high is there are very few insurance companies wanting to write them. The last few years have been tough on insurance carriers. Their loss ratios have not been favorable. Meaning the insurance carriers are paying out much more in claims than they are receiving in premium. On average, loss ratios have been in excess of 150%! Some of the fault lies on the shoulders of the insurance carriers. Some on states and their judicial environments. I have owner operators push back often on the shorter radius. They say they can "make" $2,300 on a load that takes them on a 1,000 mile run. Maybe so. But what are the expenses associated with that longer run? Fuel, wear/tear, Fuel Tax, tolls, etc...The expenses add up the longer you run. Back to my point on the insurance. If a new venture owner operator in Louisiana or Texas calls me requesting coverage for their long haul operation, I suspect their cost is going to exceed $18,000 annually. The lesser radius can reduce that cost by several thousand dollars.